Being a bunch of avid gamers, we were delighted to get the opportunity to create an old school 8-bit intro sequence for the new Capitec ‘Live Better Benefits’ Cinema ads. We created 8 different cinema ads highlighting the different partners and benefits gained when using a Capitec debit/credit card and a Capitec account. 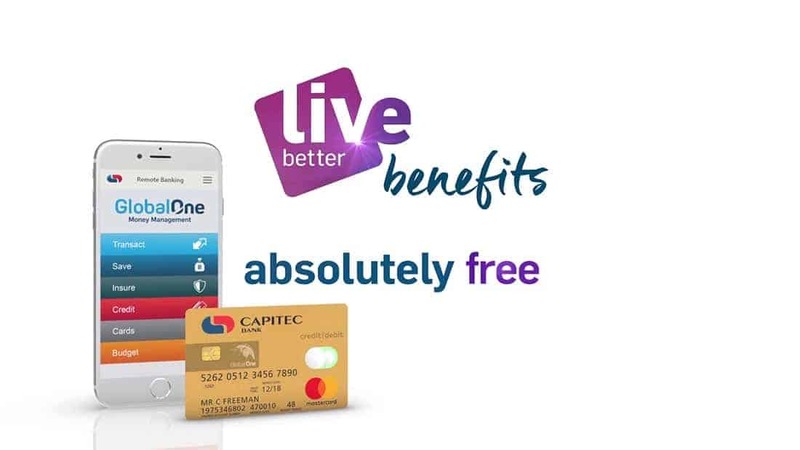 We used a mixture of 3D and motion graphics to create the ‘Live Better Benefits’ look that Capitec envisaged. Even though there was a tight deadline, we managed to deliver a polished result that client loved.